What’s playing in your car at the minute, mate? I’ve been binge playing Junior Parker and Irma Thomas this last few weeks. They don’t make them much better than that. Glen Campbell, Tony Bennett and Billy Fury. You old timers ( ) won't like this, but after seeing one of those re-runs of an old TOTP the other day from the mid 80s, I bought a copy of Curiousity Killed the Cat's debut album Keep Your Distance. I always liked the single Down to Earth, but the whole album is bluddy brilliant, particularly the bonus extended versions of the four or five singles. The production values and sheer musicality of the album is exceptional. I'm a blues and rock fan at heart, but well capable of appreciating this blue-eyed soul classic. Do yourself a favour and fork out 2 or 3 quid on Ebay. You'll be bopping round your living room or playing it full blast in your car like a teenager. Curiosity Killed the cat, it's a labour of love listening to them. 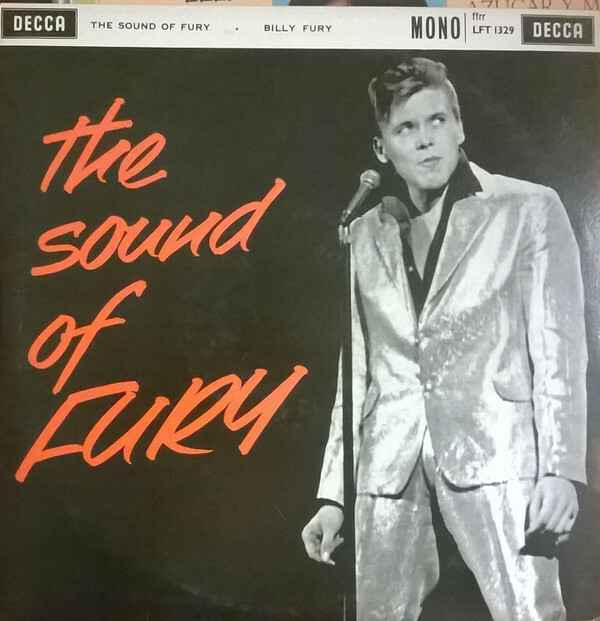 ‘The Sound of Fury’ was one of the few LPs my old man bought that was knocking around the house when I was a nipper. I loved that album, I must have just about worn the grooves out on it. I bought a copy of it on CD a few years back and still love it now. 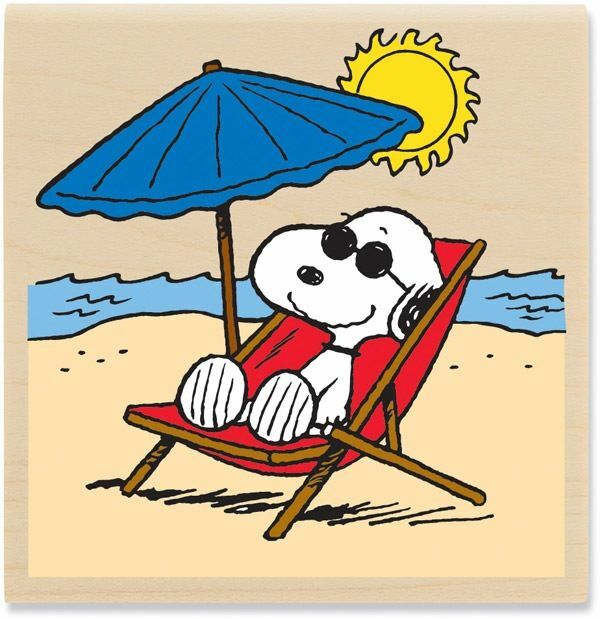 Sonny Clark - Cool Struttin', Speedy West & Jimmy Bryant, JJ Cale comp, Cream - BBC Sessions, Italian language course! Rick Nielsen has a 1963 Guild Merle Travis signature guitar. Apparently there was only three ever made. Rick owns one,Pete Townshend owns one and nobody knows where the other one is. It’s been called the Holy Grail of guitars. Speedy West and Jimmy Bryant! We didn’t get seperated at birth, did we? And neither of them can play anywhere near the level Merle was at. Not in the same league. Shame they're wasted on those two. I bought Glen Campbell's greatest hits and was amazed that all the hits are approximately 3 minutes long, give or take 5 seconds either way. Rhinestone, Galveston, Wichita etc. Went to see Jimmy Webb a few years back. Excellent. No mate, its the retirement effect. Too much time and money on my hands. I tend to comb through things like the Rolling Stone top 500 abums of all time and buy things i used to have on vinyl or never had. Can pick CDs up for a quid or two from Ebay these days. Last week I bought said Curiosity KTC, Roxy Music first album, James Taylor greatest hits and Steve Miller Band greatest hits. Bought the complete Santana canon the week before. You’re living the Iberian dream, fella’. That wasn't me mate, see Phil's post on the football board. Bloody Hell! This place has gone berserk! No matter, he’s still got that effortless golden tone.